These two sweet little balls of fur came to our location on Tuesday. Aren’t they adorable?? Joey is a sweet little purrball – every time you hold him he turns on the motor! He & Julie love playing chase with each other & anything else that moves. It’s non-stop playtime when these two are out & about! If it’s been awhile since you’ve had a kitten, it’s easy to forget how much energy they have and all of the things they can get into. Kitten-proofing their environment is highly recommended! When they are this small, it is very easy for kittens to play or hide in spaces around your house you might not consider. Also, remember that kittens are extremely curious. Everything is brand new to them! They are exploring their world. It’s up to you to make sure their world is a safe place for them to play. That’s another post! Better stop by & visit them soon because these 2 sweet babies won’t be waiting long for their forever homes! Joey & Julie’s adoption fee is $100. 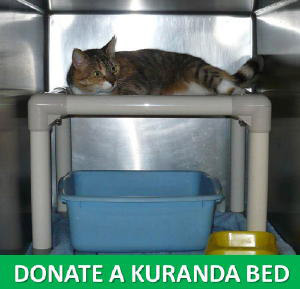 We offer a special rate of $150 when adopting 2 kittens age 8months or younger together! Double the fun! Plus, they will keep each other busy and have a playmate with the same energy level. Stop in & visit Joey & Julie at Pet Supplies “Plus” in East Amherst! 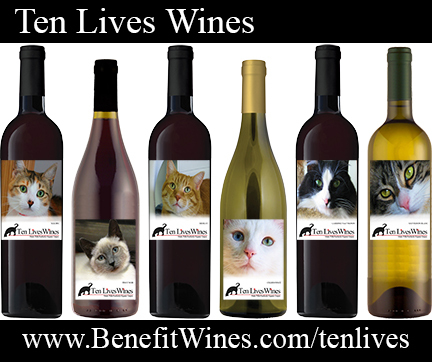 For more information about adopting a kitty from Ten Lives Club, visit our Adopt A Kitty page. To set up a Meet & Greet with Joey or Julie, submit the form below. Riddick – 7 Months old & so playful & sweet! Here’s Riddick! He is 7 months old and FULL of energy! Riddick wants to PLAY, PLAY, PLAY with you all day long! He is super sweet & friendly. He gets along great with all the other kitties & is all about having FUN! Riddick would be a great addition to any family with young children or other kitties. Riddick has been neutered, has all of his vaccinations up to date and tested negative for FeLeuk & FIV. Riddick’s adoption fee is $100. 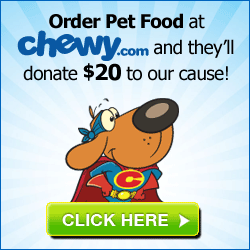 PLUS, we offer a free veterinarian visit certificate with adoption! There are many vets on the affiliated vets list all over Buffalo & the surrounding suburbs – your vet is probably on the list! 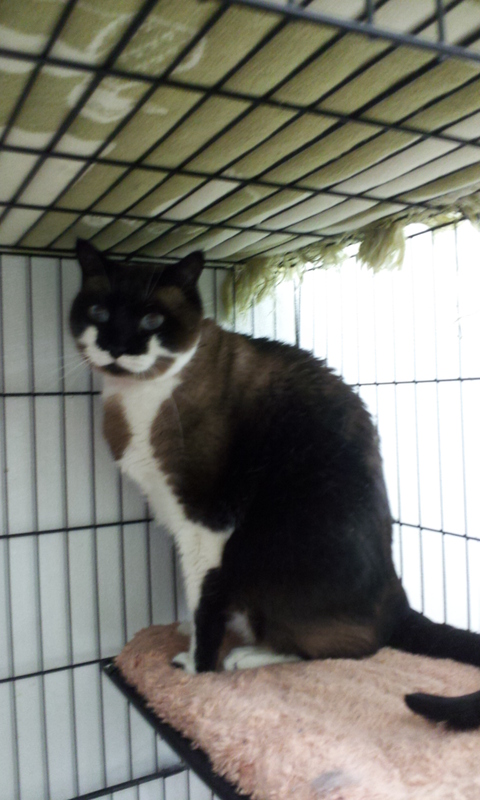 Stop in & visit Riddick at Pet Supplies “Plus” in East Amherst! We are located at 9630 Transit Road, E. Amherst, NY. To set up a Meet & Greet with Riddick, submit the form below. 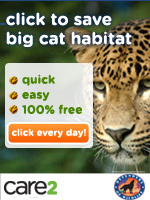 You will be contacted right away to schedule a day & time to visit Riddick outside of his cage in our enclosed cat room! 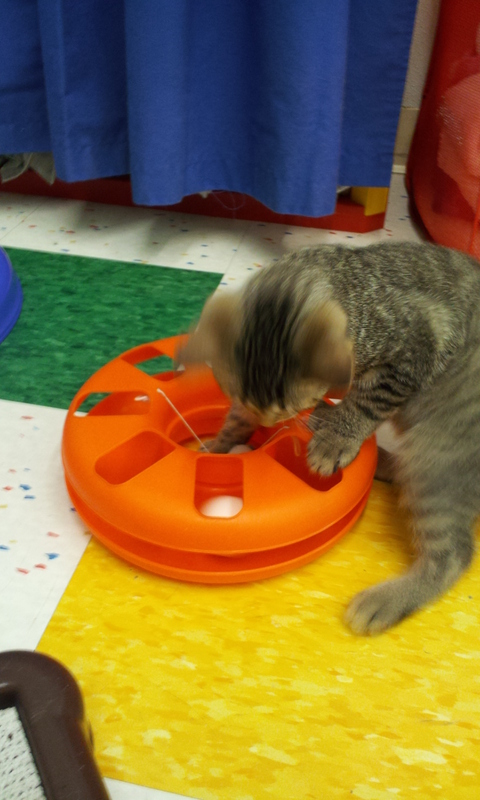 More New Kitties at Ten Lives Club E. Amherst! On Thursday, we added 4 new kitties who are available for adoption at our location. 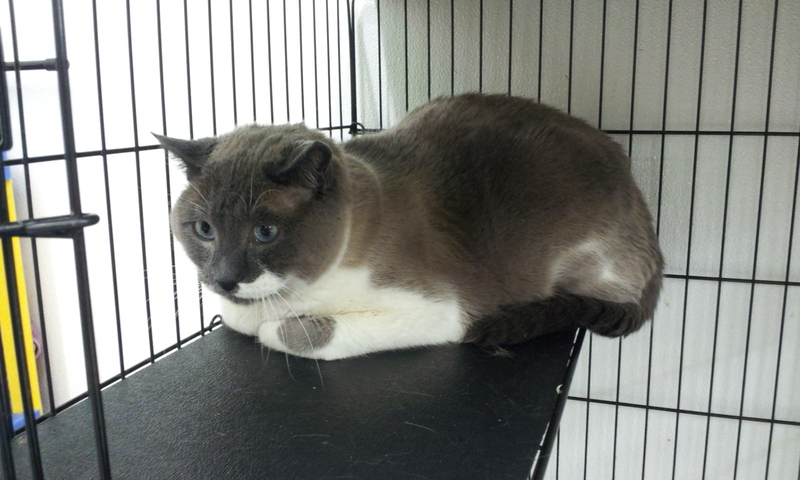 They are 4 years old & a Siamese/Ragdoll mix surrendered when their owner recently passed away. They have grown up together & couldn’t live without each other. They are, as you can imagine, very confused, scared, depressed & shy but so very sweet! They need a quiet home & someone who can offer them the love & affection they’ve been used to for all of their lives. We are offering a special for qualifying adopters – a 2 for 1 special adoption fee of $25 for BOTH kitties if adopted together! They have been declawed (prior to coming to Ten Lives), are spayed/neutered, have updated vaccinations, dental checks, treated for fleas, etc. & just want a nice quiet home with lots of LOVE! 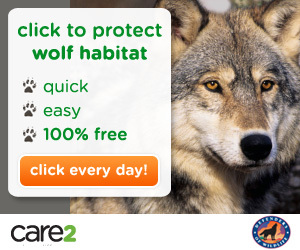 Please consider taking them into your home and heart! They would make such a wonderful pair of loving kitties to the right home!! And now to introduce our new KITTENS!! 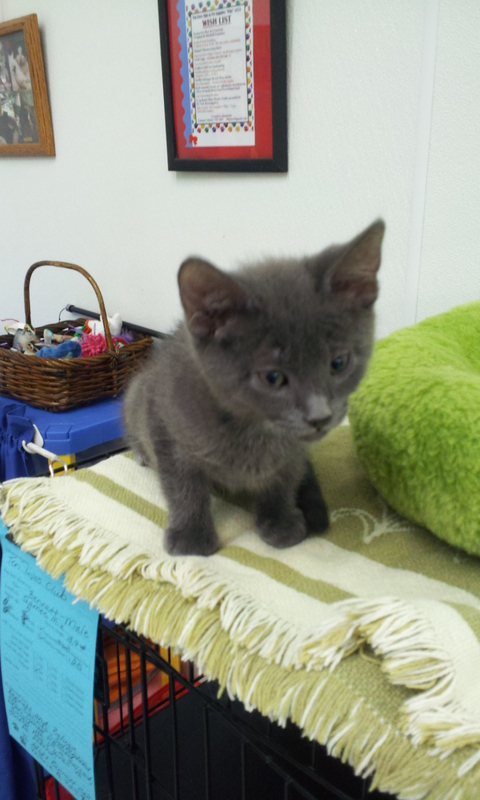 We have 2 new male 3 month old kittens who are ready to PLAY & find their furever homes! Here are LUPI (Top – Brown Tabby Short hair Poly) & LIMO (Bottom – Gray short hair)! They have both been neutered, vaccinated, treated for fleas/worms, etc. & litter box trained. It was difficult to get good shots because they wouldn’t slow down long enough for my camera to catch them before they were OFF to the next adventure! Lupi is a brown tabby short hair polydactyl kitten. Like Macy Mae, he has 5 toes on each paw. The more to climb, jump & play with! LOL! If you are looking to adopt a sweet kitty, we have SEVEN now who are ready to find their furever homes & give you all their love! Please contact Val at lillyfae2-at-gmail.com (substitute the -a- for an @) if you or someone you know would like to adopt a sweet new kitty into their home! They’re waiting for you!